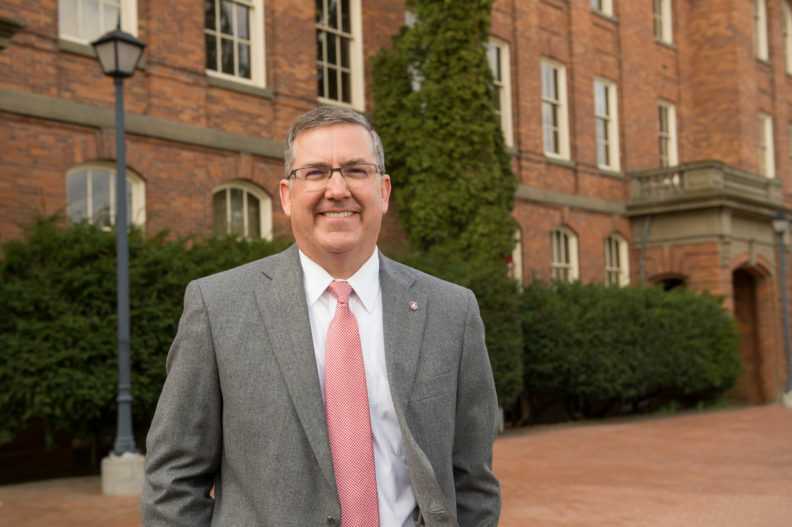 University President Kirk H. Schulz is guiding Washington State University’s transformation into one of the nation’s top public research universities. Continuing the momentum from the successful launch of the Elson S. Floyd College of Medicine is also high on the list of the president’s priorities. Created by the legislature in 2015, the college welcomed its second class of 60 medical students in August. President Schulz meets regularly with faculty, staff, students, alumni, and other members of the Cougar family—across the state and beyond—as he partners with others to build upon University’s successes. 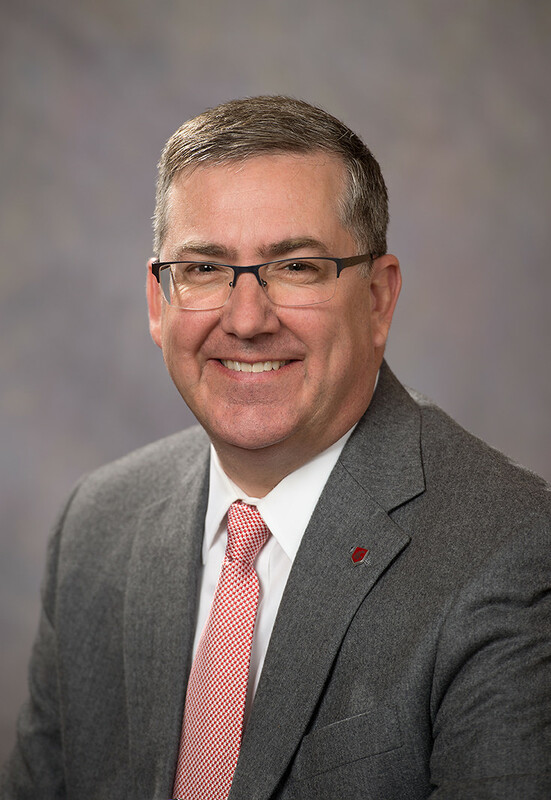 A nationally respected leader in higher education, President Schulz became the 11th president of WSU and a tenured professor in the Gene and Linda Voiland School of Chemical Engineering and Bioengineering on June 13, 2016. He previously served seven years as president of Kansas State University, where he guided KSU to significant achievements in research, enrollment, and fundraising. President Schulz serves as the Pac-12 representative to the College Football Playoff Board of Managers. The board governs the playoff’s business, property, and affairs while also developing budgets, policies, and operating guidelines. Prior to his appointment at KSU, President Schulz served in a variety of administrative roles during nine years at Mississippi State University. As vice president for research and economic development from 2007 to 2009, he guided MSU to significant advances in landing research grants and contracts. He was dean of the James Worth Bagley College of Engineering from 2005 to 2007 and director of the Dave C. Swalm School of Chemical Engineering from 2001 to 2004. He has also served on the faculty at Michigan Technological University and the University of North Dakota. 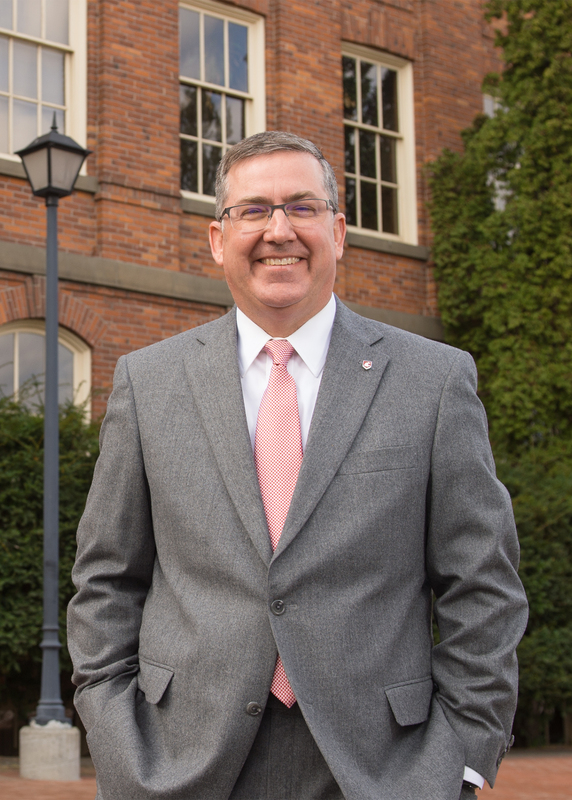 President Schulz is a member of several professional societies, including the American Institute for Chemical Engineering (AICE) and the American Society for Engineering Education (ASEE). He is a fellow in both the ASEE and the American Association for the Advancement of Science. He is active in the Boy Scouts of America and served as president of the Coronado Council in Kansas. In 2013, he was recognized with the Distinguished Eagle Scout Award from the National Eagle Scout Association. He has also served in a variety of roles on the boards of the Cereal Food Processors, the Greater Manhattan Community Foundation, the Kansas Bioscience Authority, and the Accreditation Board for Engineering and Technology. President Schulz earned his undergraduate and doctoral degrees in chemical engineering at Virginia Tech. He is married to Dr. Noel Nunnally Schulz, who is a professor in the Voiland College of Engineering and Architecture. She previously was the associate dean for research and graduate programs in the Kansas State University College of Engineering and the Paslay Professor of Electrical Engineering. The Schulzes have two sons, Tim and Andrew.